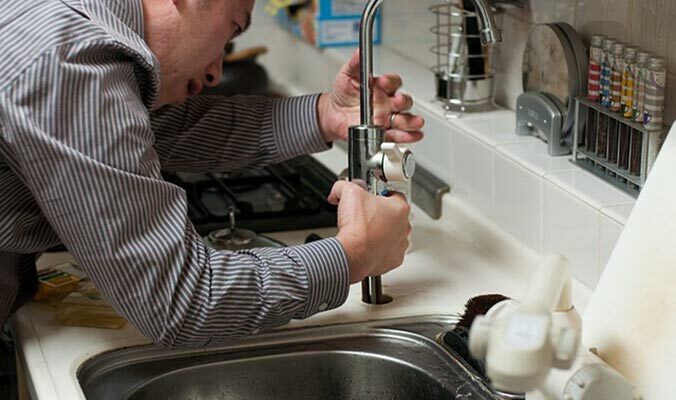 Is finding an experienced plumber all that difficult? There are enough stories from your friends or family about a disastrous result from hiring the wrong person to do some plumbing repairs or renovations. Is there a way to avoid a situation like that? How can you recognise if the local plumber is the right person for the job? Here are a few qualities you should be looking for in your plumber. Don’t you hate it when tradespeople leave the cleaning up to you after completing the job? A plumber should not be like a kid entering your home. Children have a tendency to leave a mess with wrappers, cups and toys left all over the place. You expect a neat and clean looking tradesperson when they arrive. A quality plumber that you hire should not leave a trace of their belongings in your home. Bits of cut pipe, wrappers off new equipment, dirt, and whatever else, should be removed from the work area as the tradesperson leaves. There’s an old saying about a person that takes pride in their appearance will take pride in their work.